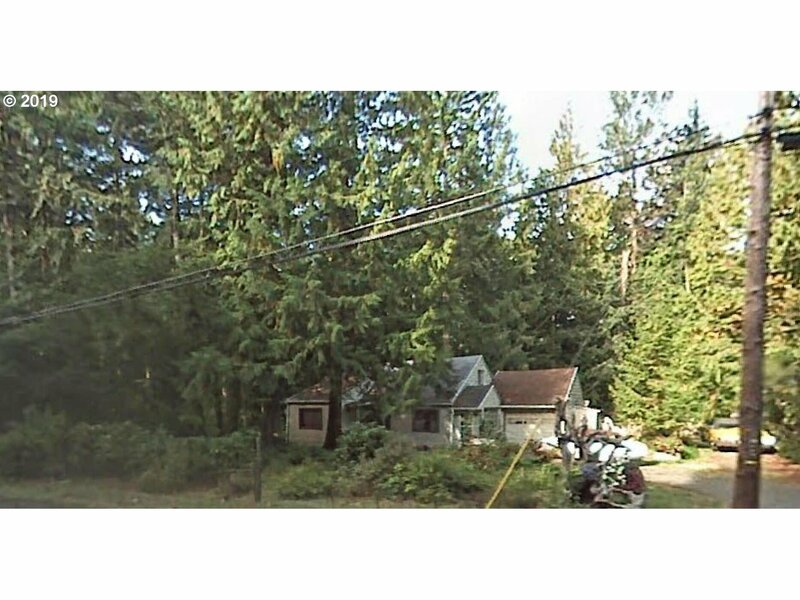 All Rhododendron homes currently listed for sale in Rhododendron as of 04/19/2019 are shown below. You can change the search criteria at any time by pressing the 'Change Search' button below. 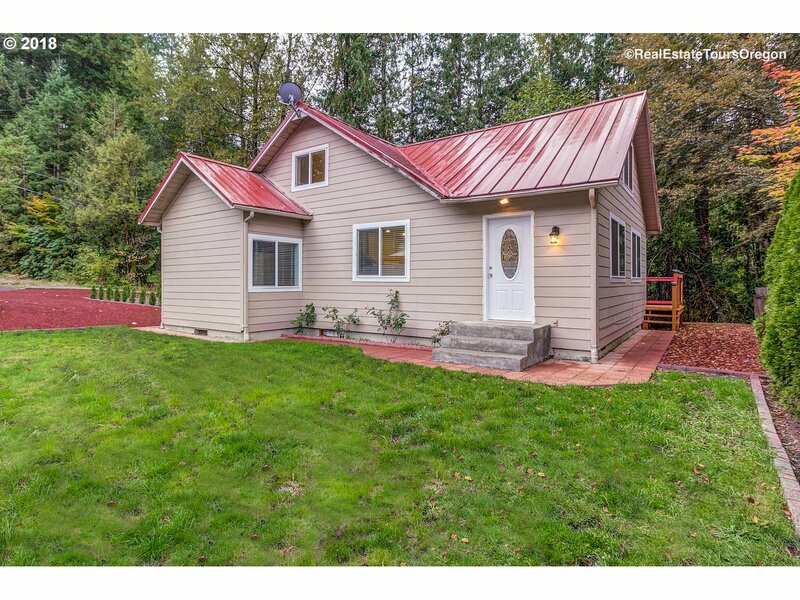 "This bright beautiful mountain home with a chalet style touch makes for a perfect family home or getaway! Gorgeous stone fireplace and wall, vaulted ceilings, endless natural light and a lovely spacious fenced in backyard surrounded by mature trees. Enjoy the endless outdoor mountain recreational activities right at your door step! 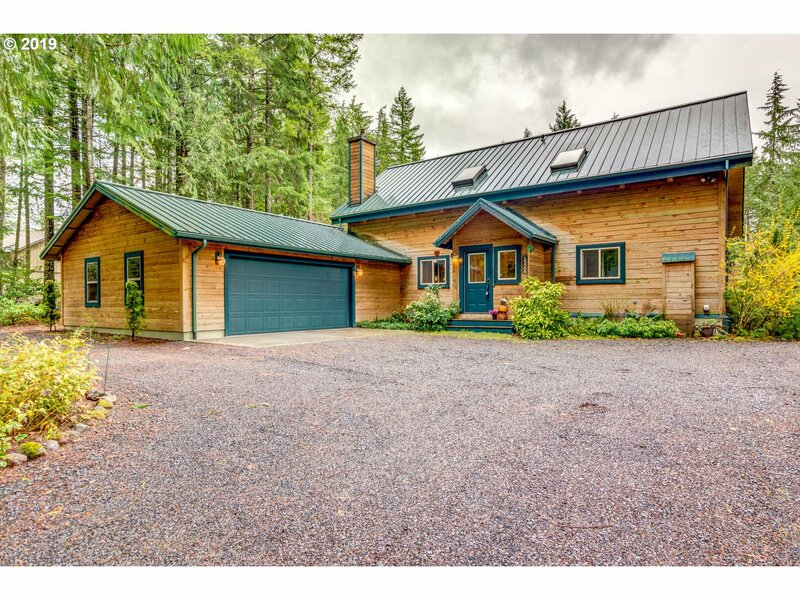 Short walk to the Sandy river, pool access, two miles from mountain biking trails. A true must see gem!" 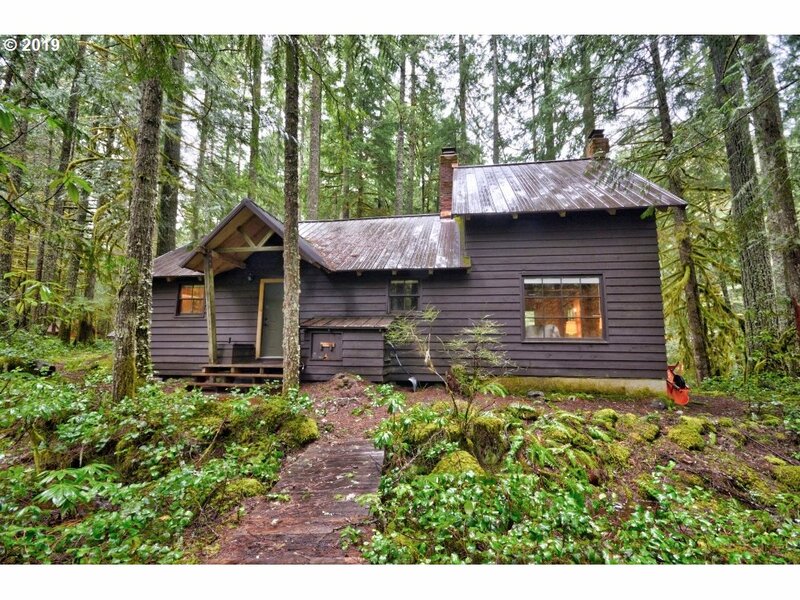 "Camp Creek cabin with plenty of room to pack them in! Beautiful setting in pristine Mt. Hood National Forest on leased land. Three bedrooms and two fireplaces! Tons of windows for natural light. 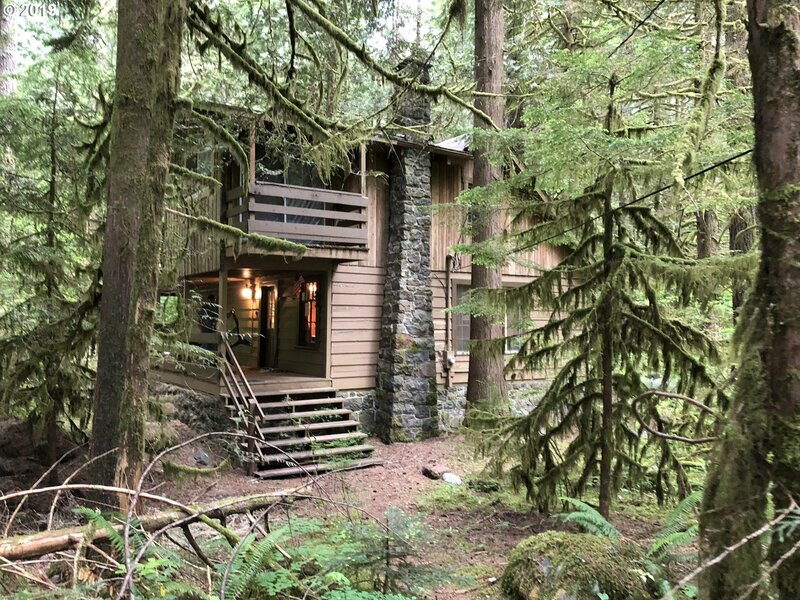 My favorite spot is the spacious back deck with benches to watch the creek go by and enjoy the forest. Short drive to three premium ski areas and hiking and biking out your front door. 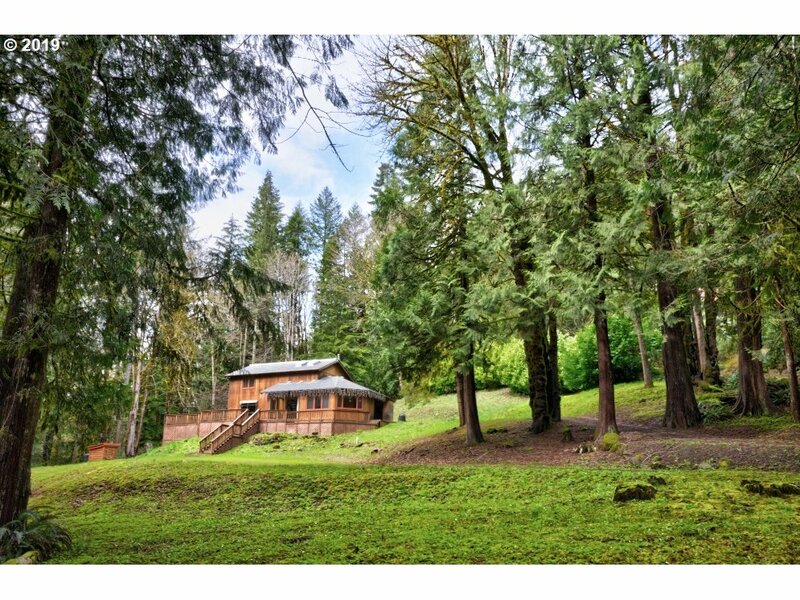 Pack up for a weekend of fun and only one hour from Portland"